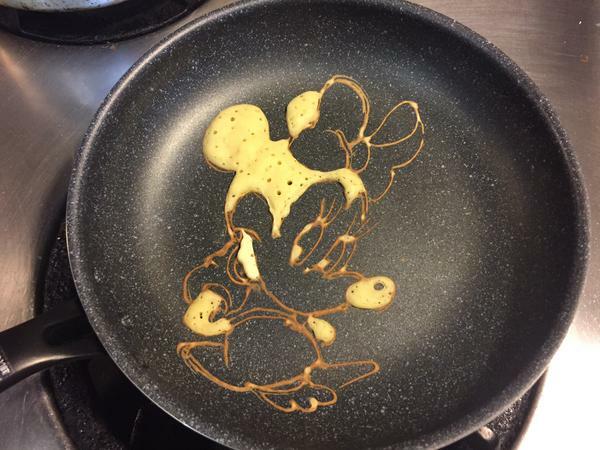 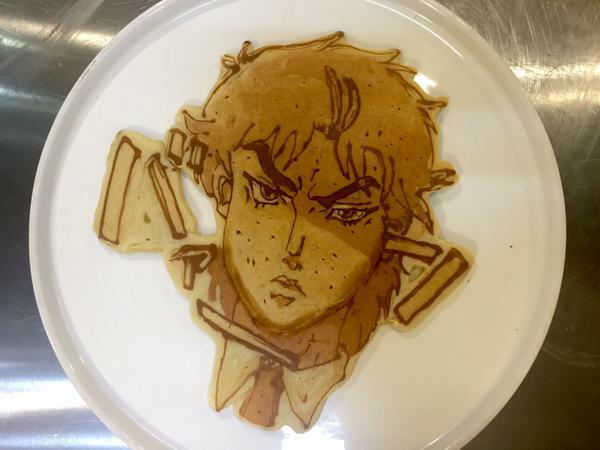 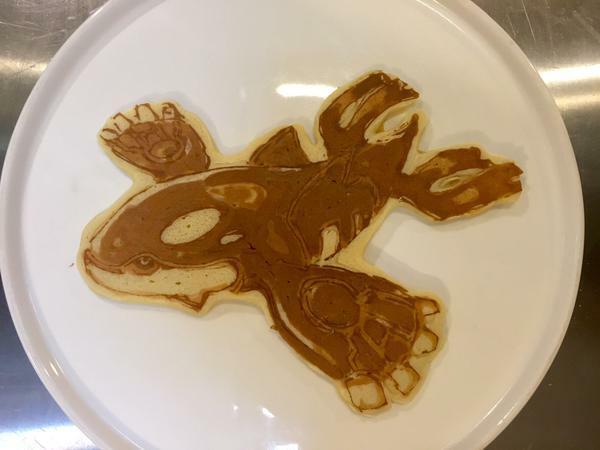 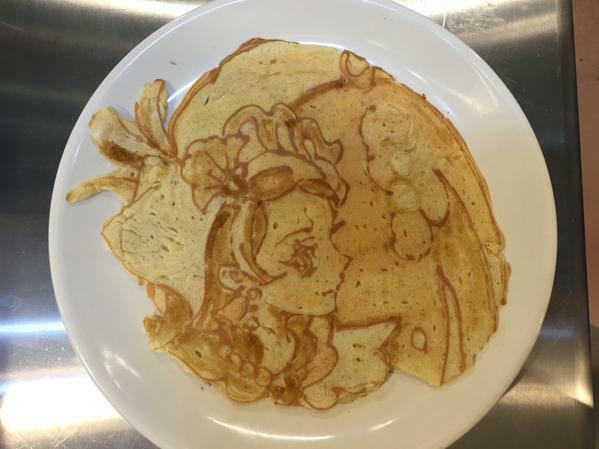 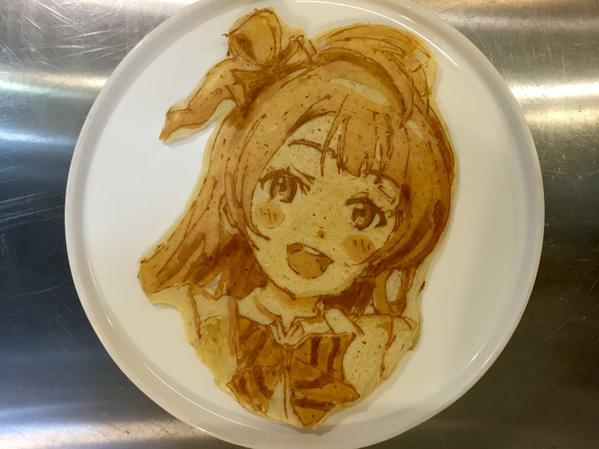 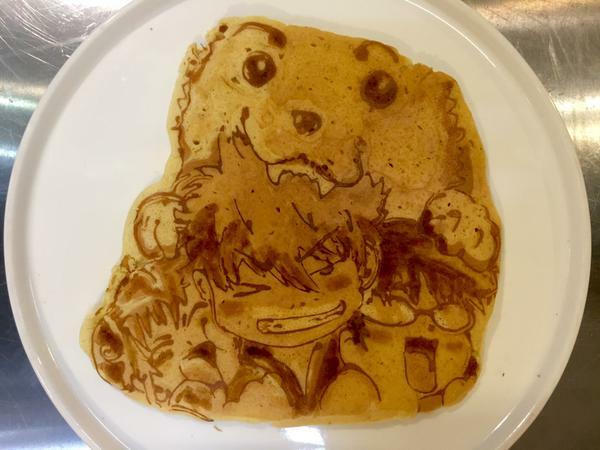 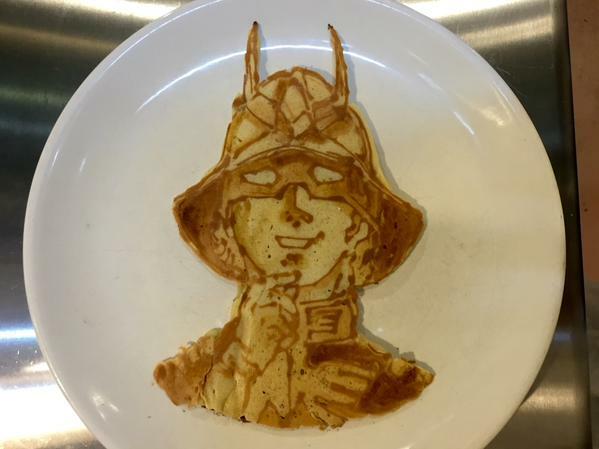 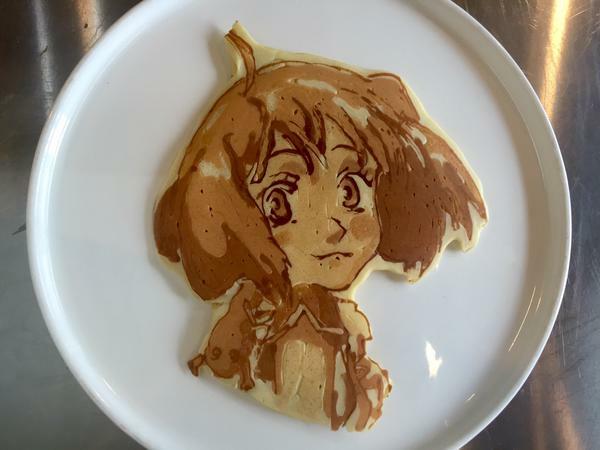 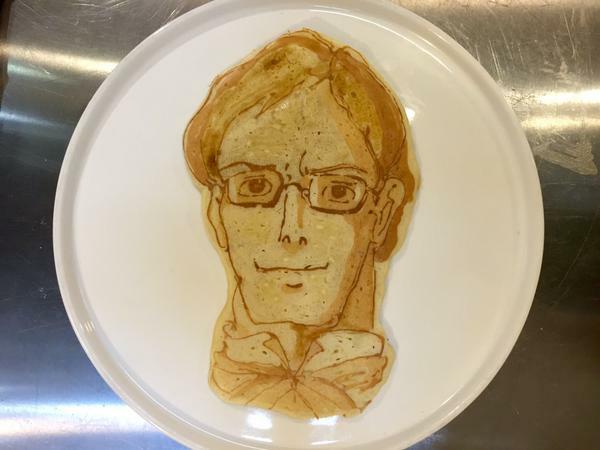 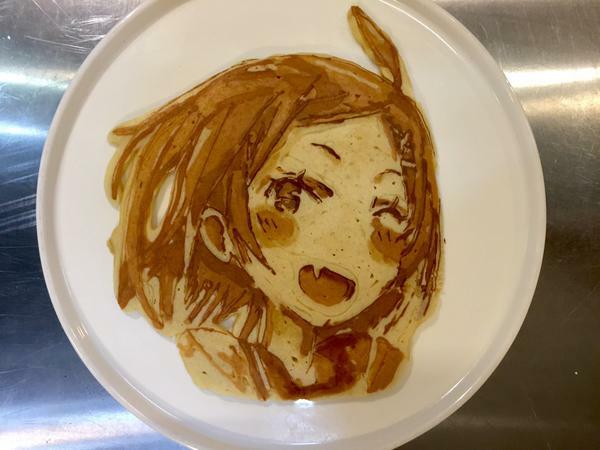 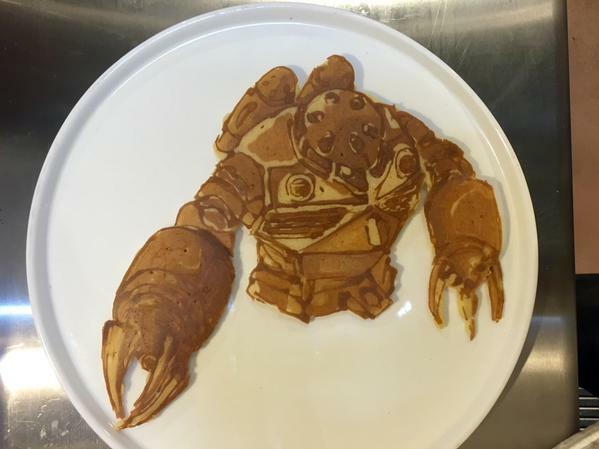 KimochiSenpai on imgur gives us WIPs (Work in Progress) of these impressive Food Art portrait pancakes. 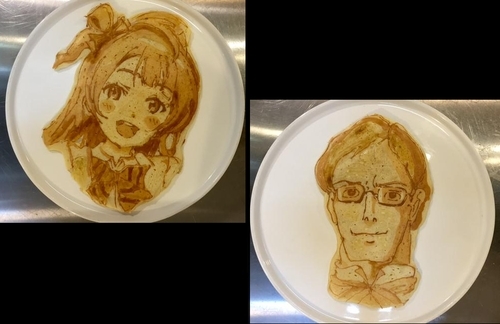 Most of the portraits, have a static image and the WIPs of the stages, which have been collated in GIF Animations, please give them time to load. 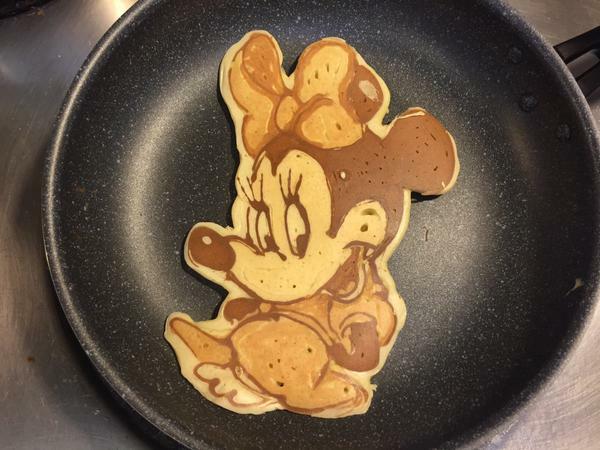 All the images, static and animations can be enlarged by pressing them, not the one above.